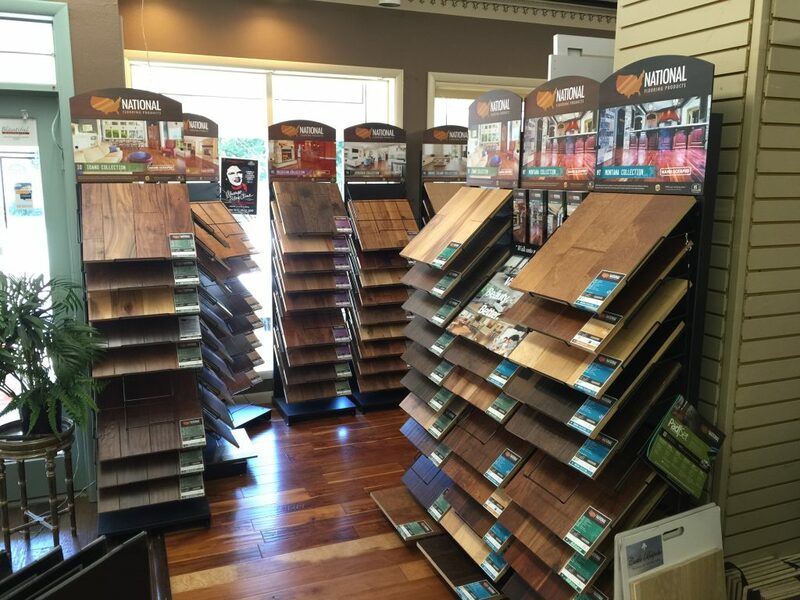 When it comes to Wood Flooring , we have an incredible selection of products and samples for you to see and feel for yourself at our showroom in Coos Bay. So come on down and experience the timeless beauty of wood ! 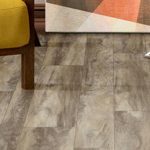 Ask about our installation services, we can help make your new construction or remodel project a success.